So I got my primers sorted out. While I have tried a lot of foundations that worked great in terms of coverage and finish, most are just lacking in the longevity department. Now I really need them to work with me, not just for those 15 hour days. But for crying out loud, you gotta be able to last till 5PM, is that too much to ask for? Apparently so, at least up till last year. It seems like the Goddess of Staying Power is on my side this year. 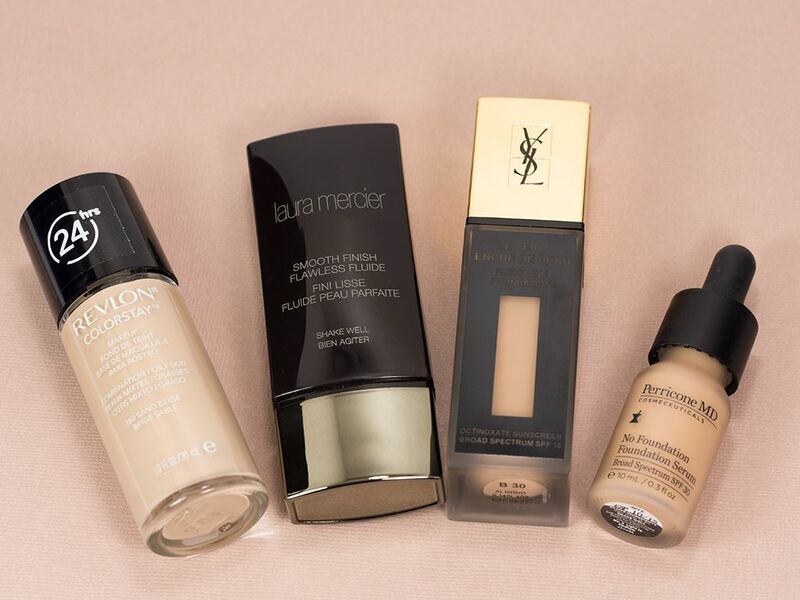 I managed to find, not one, not two, not three, but four foundations that offers great wear for oily skin. YES! I have always fancy a foundation with a matte finish, a smooth matte. The problem is, there is none out there that won't cling onto dry spot. Somehow they manage to find a dry spot on my oily face. And most of them are just thick and heavy. No, not this foundation. YSL says that this foundation "feels like feather, stays like ink". This description is pretty damn accurate. It is a true matte but it doesn't feel like anything. I like the medium and buildable coverage that it gives. It hides just enough to look natural. The matte finish & the coverage actually last for an 8 hour work day. 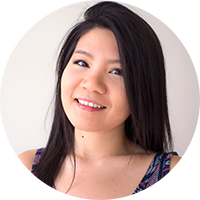 I won't say I was shine-less throughout the day (nothing a little blotting paper can't handle), but I was definitely way less oily. I was used to see shine 4 hours in but not with this bad boy (or girl); it keeps me matte for over 5 hours, it's very impressive. The only thing though, it has a pretty noticeable scent when you put it on. It goes away, and I don't notice it after I blended the foundation out, but some people might be sensitive to it. I saw this in store, picked it up without thinking much about it other than "ya, it feels quite smooth" when I tested it out on my hand. Not knowing what to expect, I applied it on. The finish was demi-matte and natural looking, which is similar to the Marc Jacob Genius Gel Foundation or Jouette Matte Moisture Tint. After a long day at work, the foundation stayed with me. Clearly, this was the best impulse buy of the year. Even thought the coverage is described as natural looking, it doesn't mean it won't cover your imperfection up, where I can get by without concealer. Any bonus point? Yep, the squeeze tube is awesome, no mess and gives you great control on how much you wanna use. Okay, the other ones I mentioned in this post might be a bit pricey, but don't you worry, Revlon got you covered my friend. Of course, I have to include the cult favourite, Revlon ColorStay! When I first got really into makeup, Revlon ColorStay was all the rage, but weirdly I never hopped on the hype train. "Dear past Rica, why haven't you tried this foundation 5 years ago already?" I really wanna know because I finally tried it this year and it is just as good as everyone says. It gives medium coverage and it stays on quite well. It's not the longest lasting foundation on my oily skin, but definitely one of the best, if not the best, at the drugstore (it also beat so many other high end ones). It's great that it comes in so many shades, more accessible to everyone. It's shame that there's no pump with this bottle, just a wide open mouth. I'm able to look away because of what it could do. We have heard a lot about all the "No Makeup Makeup", where you attempt to make your makeup look as au naturalle as it gets. Now Perricone MD has created a line of "No Makeup Makeup" products, including their No Foundation Foundation Serum. 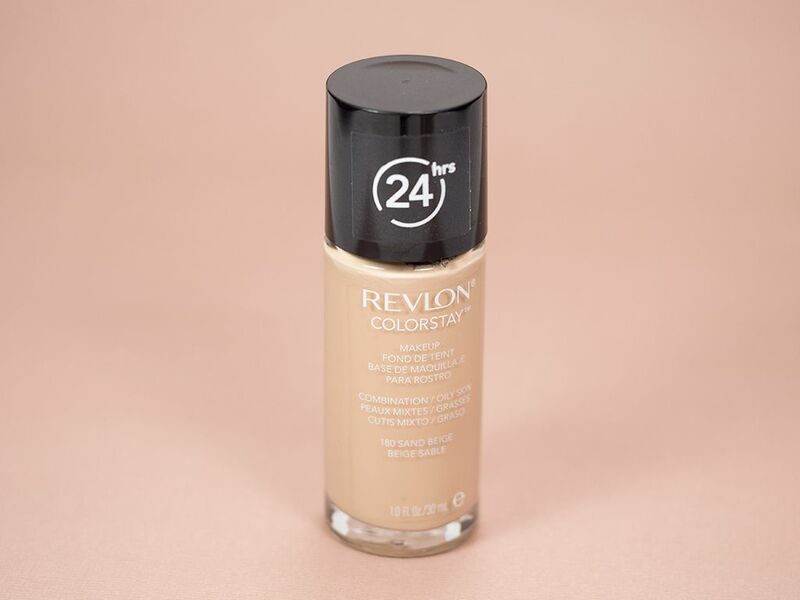 This foundation serum provides the most natural coverage and a rather light one among all the ones I mentioned here. It is also THE BEST at oil control. One day I forgot to wear a primer because I was too sleepy in the morning, typical me. But that doesn't stop this elixir working its magic, it still keep the oil at bay. Too bad I don't have somewhat good skin because the coverage is really light and it will not really work for me when I have bad breakouts. But I certainly appreciate it when I have better skin day and I would just add concealer. So... 2014 was a great year for foundation. What have you discovered this year? I LOVE LOVE LOVE the Revlon ColorStay!!! HAHA! I finished my bottom recently, so I'll need to get another! Colorstay doesn't work for me. I use Mat Velvet+ and Clinique Acne solutions. I think these are the best. Great round up! I totally wanna try the Laura Mercier foundation and the Perricone MD one. I've never tried Colorstay, but you just convinced me to pick some up and try it! Oh no! Now I feel like a jerk. I hope the conversion rate helps somewhat. No, it's ok! I was just kidding :P... And ya... us Canadians have been complaining for years but doesn't seem like it's gonna change any time soon. That's why we like to cross the border and shop. So much savings even at regular price! I would love to try Revlon ! Great post! Revlon colorstay is the best! thanks for this! i def need to try these out for my skin! 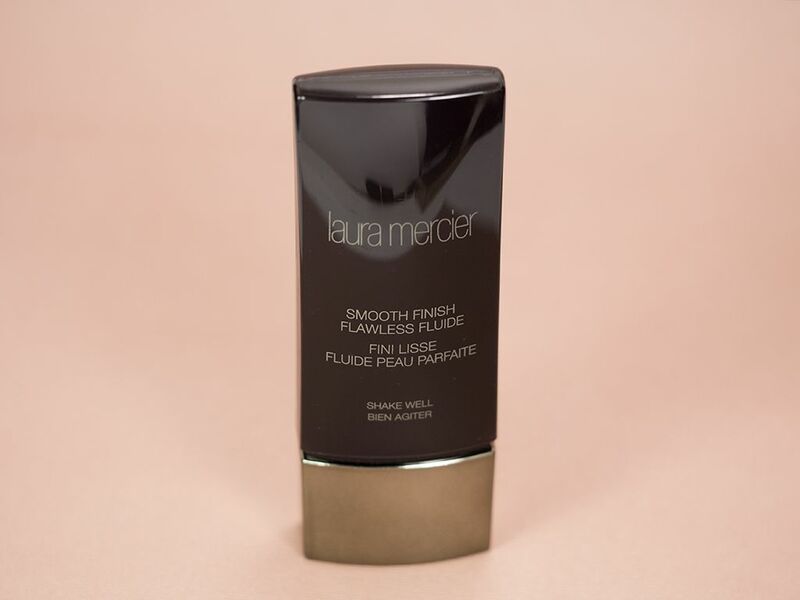 What application did you use to apply the Laura Mercier? A beauty blender or a foundation brush? I'm definitely considering getting the Revlon foundation... But I have combo skin, what do you think? From one oily girl to another... THANK YOU!!!! I think it would work. It's not drying, not tight, so combo should be ok. Are you towards combo oily? Thank you thank you!!! I have been trying to find a foundation that I like that will work for my oily oily skin. I am definitely either ordering these or one anyway. This is one reason I like review posts so much. They help to cut down on the aggravation of having to try so many products and they definitely help with the cost. Thanks so much. Oh I read your review on primers also. I had decided that primers, at least silicone ones, do not work on my skin. But now I know what to try and how to apply it. Thanks again.